I know I tend to overuse the Mark Bittmann / Minimalist recipes, but they’re generally so flexible, fast, and straightforward that it is hard not to do so. This week’s Minimalist would go well with any of the greens we have been / will be receiving (broccoli rabe, spinach, choy, kale, collards, chard, the nicer beet greens). Not that you can go wrong with parmesan and garlic. Fry an egg, and you have dinner in 25 minutes. I mention making simple soups out of the vegetables we receive pretty regularly. If you keep miso paste in the fridge (you should), this is a fast, healthy dish that can be as simple or as complex as you’d like. Boil together everything but the miso paste. When carrots are softish, turn off the heat and strain a bowlful of broth out. 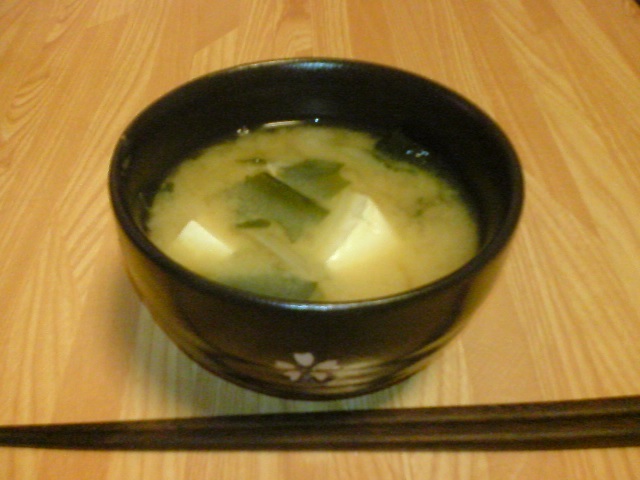 Dissolve the miso into this broth and return to the pot. Serve immediately.